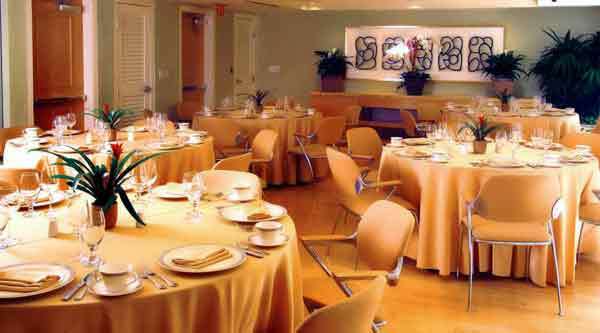 Hotel Amarano Burbank is a boutique hotel and has over 2200 square feet of banquet room available with catering, personalized menus. As a Los Angeles wedding officiant, I also appreciate the wedding venue for the complimentary valet parking. I officiated a civil wedding on the beautiful rooftop terrace and the bride and groom could not have been happier with the setting and the wonderful catering. This wonderful Los Angeles wedding location is conveniently located near the freeway and offers a wide range of amenities. 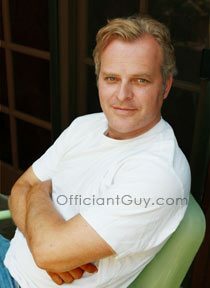 If you are seeking a professional and reliable Los Angeles wedding officiant please consider the Officiant Guy. 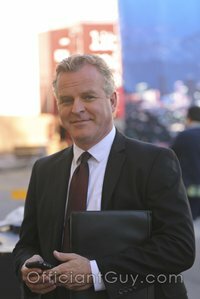 I have been a Los Angeles County wedding officiant for many years, and I have officiated civil wedding ceremonies and religious wedding ceremonies, throughout Los Angeles County and Orange County in many Burbank Wedding Locations. 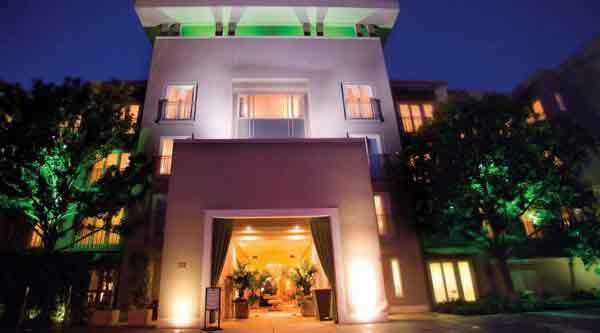 Consider Hotel Amarano, a wonderful Southern California wedding venue that you might consider for your wedding. Or if you are interested in a more casual wedding, give me a call and we can discuss the many options for your wedding location.